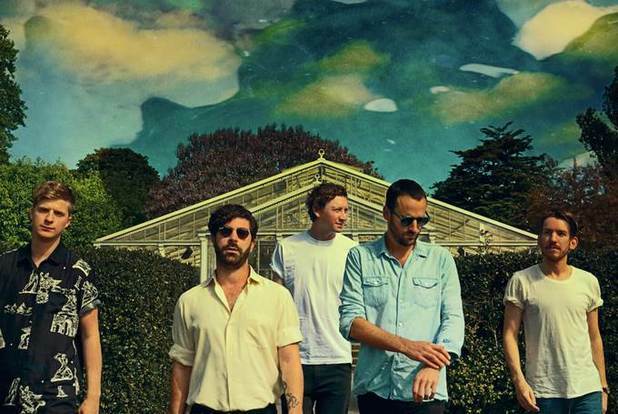 Foals have sensationally announced their very own curated festival which is called 'Spanish Sahara'. The one day event takes place on the 31st of June this year and will see The Enemy, Snakadaktal, Wild Beasts and The Maccabees all joining them. Tickets go on sale at 11:59am TODAY!